At Broxwood we understand that security is of paramount concern for any homeowner. 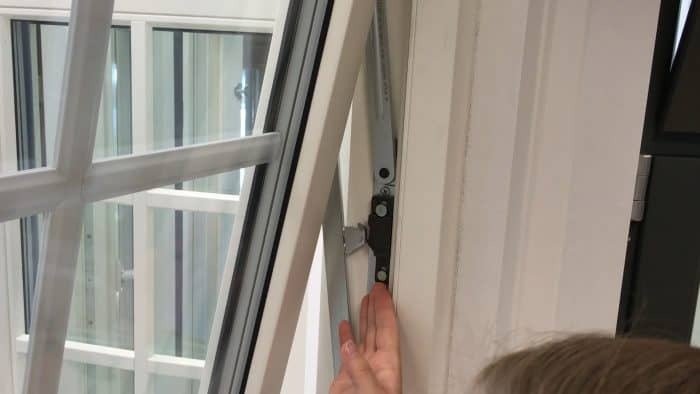 That is why all of our windows and doors are designed to be extremely difficult to break through, providing the maximum level of protection for your home. 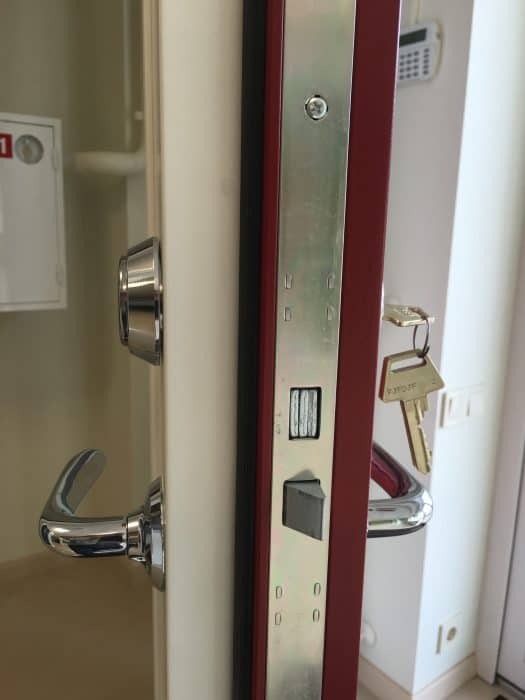 All of our doors are fitted multi-point locking systems manufactured in Germany by KFV (Karl Fliether GmbH & Co), IFT certified as per DIN 18251-3 or EN 15685. 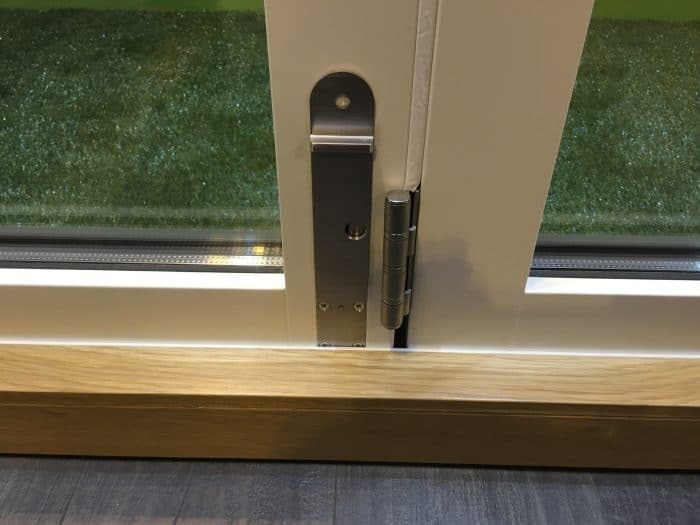 Our laminated glazing options using Guardian LamiGlass is manufactured in accordance with EN 14449 and tested in accordance with EN 356 and BS EN 12600 meeting an impact performance of up to class 1, to ensure that the glass can resist different levels of impact, offer break safe characteristics, creating a safe and secure barrier. Broxwood windows offer lockable night vent positions, childproof locks, safe cleaning lock positions and secure restrainer catches. 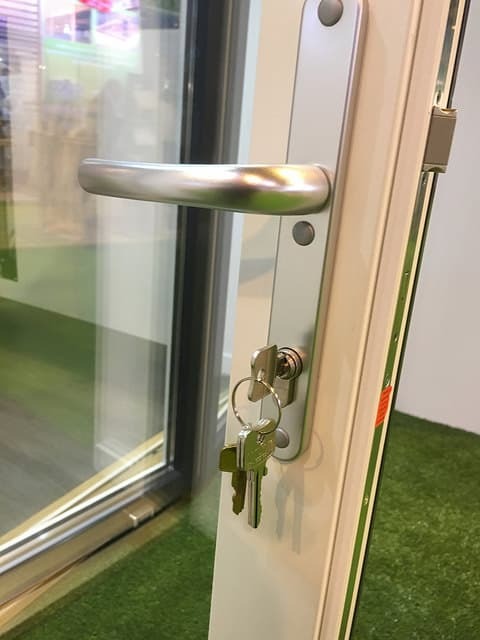 All of our products are tested and certified for air permeability, water tightness and wind resistance to meet the highest standards.